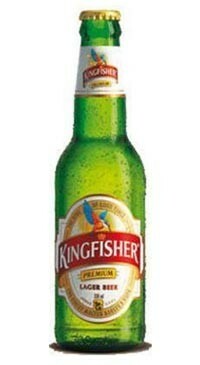 The World’s No.1 selling Indian Beer, Kingfisher, a Premium Indian Lager is brewed from a blend of malted barley and hops. A clean, refreshing lager, supported by balanced hops and notes of citrus. Perfect with spicy food.